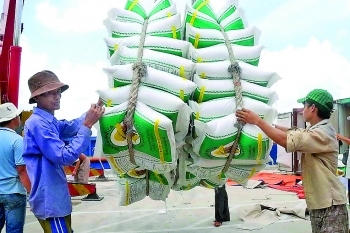 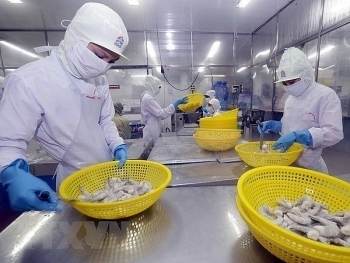 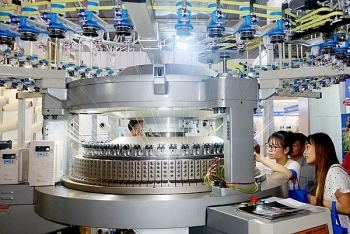 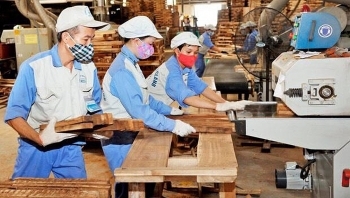 (VEN) - Singapore is a tough export market for Vietnamese goods, said Commercial Counselor Dr. Tran Thu Quynh, Head of the Trade Office of the Vietnamese Embassy in Singapore. 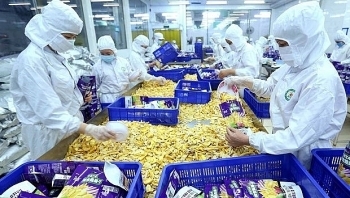 In order to carve out niches in the Singaporean market, domestic companies need to invest deeply in sustainable development, he added. 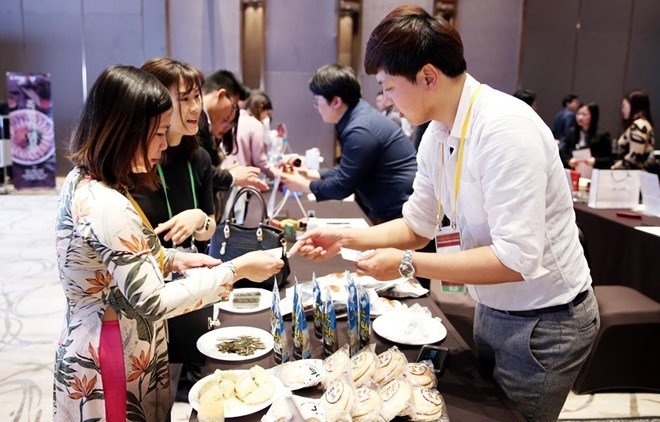 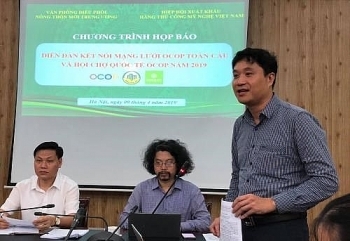 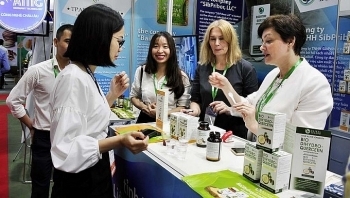 A One Commune One Product (OCOP) International Trade Fair and Lifestyle Vietnam 2019 - Handicraft and Gift International Trade Fair opened at the Saigon Exhibition and Convention Center in Ho Chi Minh City on April 17. 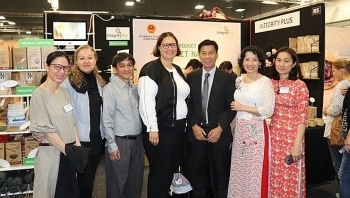 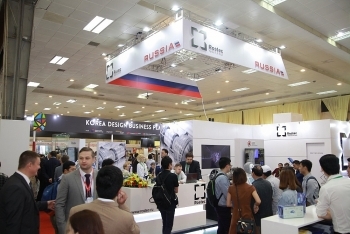 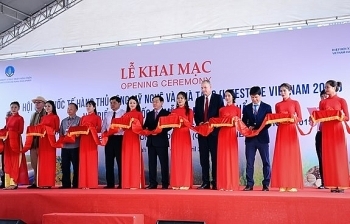 (VEN) - Over the past 28 years, the Vietnam International Trade Fair (Vietnam Expo) has become one of the biggest trade promotion activities and brought an important meaning for the Vietnamese industry and trade sector, helping Vietnamese businesses increase exports and develop the domestic market, and contributing to the implementation of the government’s commitments in the international economic integration process. 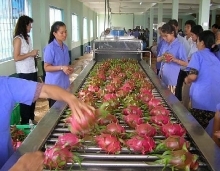 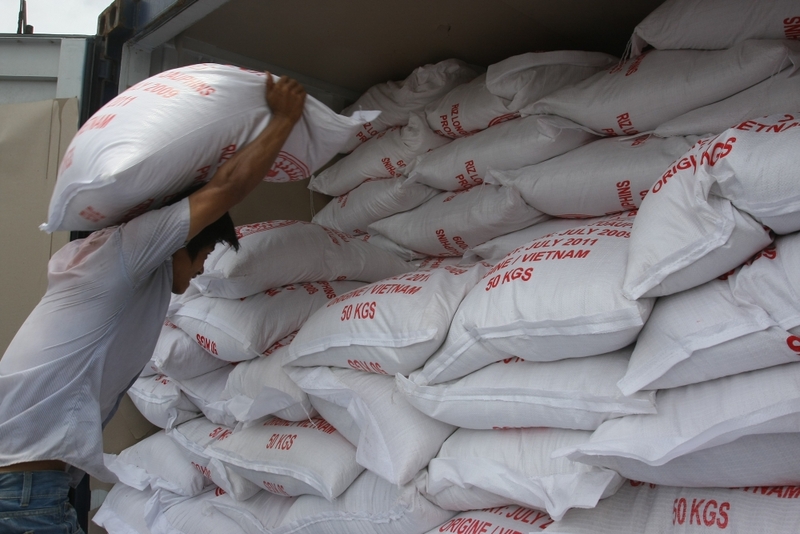 Romania is a potential market for the export of a number of Vietnamese products including tropical fruits (fresh and canned), seafood (frozen and canned), coffee, pepper, cashew nuts and pork, although Romania has a growing livestock industry.